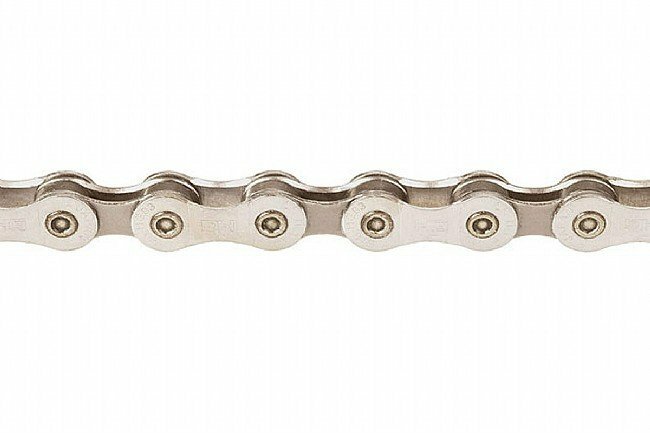 Shimano shaves grams off their already lightweight XT/Ultegra 9-speed chain, borrowing an extra-narrow width from the XTR/Dura-Ace models. Smooth reliable shifting for Shimano compatible 9-speed systems. Durable Zinc-alloy outer plates with gray inner plates. 116 links. 294g.